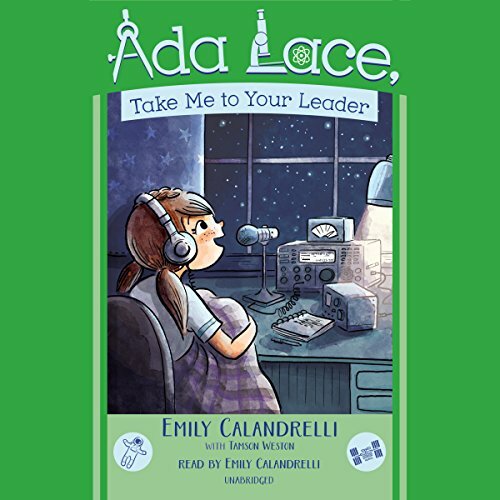 Showing results by narrator "Emily Calandrelli"
Ada Lace is building a new robot! She's determined to beat Milton in the upcoming robotics competition. 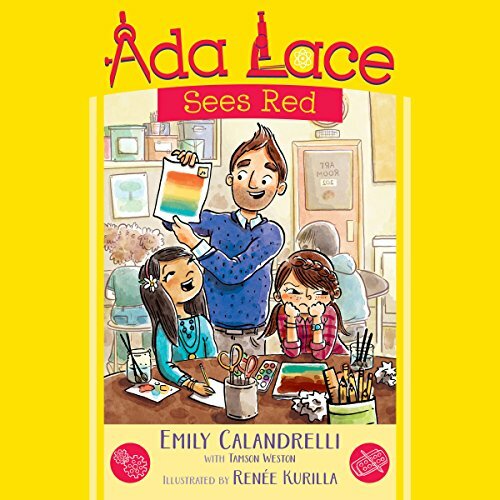 But she's distracted - Ada finds her dad's art class impossible while Nina is the star of the class, basking in the glory of being Mr. Lace's star pupil. 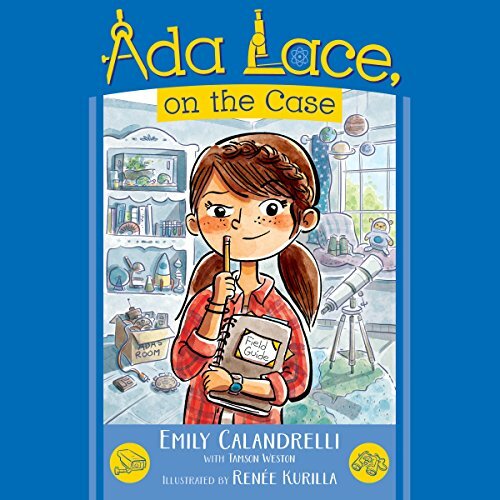 When Mr. Lace suggests that Nina put on an art show, Ada becomes jealous and loses her temper. Now Ada isn't speaking to her dad, she's falling behind in art class, and she still doesn't know how to fix her robot.